CMO or Chief Growth Officer? CMOs continue to calibrate their role in the executive suite as the scope of marketing has kept growing. In addition to the traditional fields of branding, demand generation and market research, it now includes many digital workloads, sales enablement, customer experience and retention and often strategy. 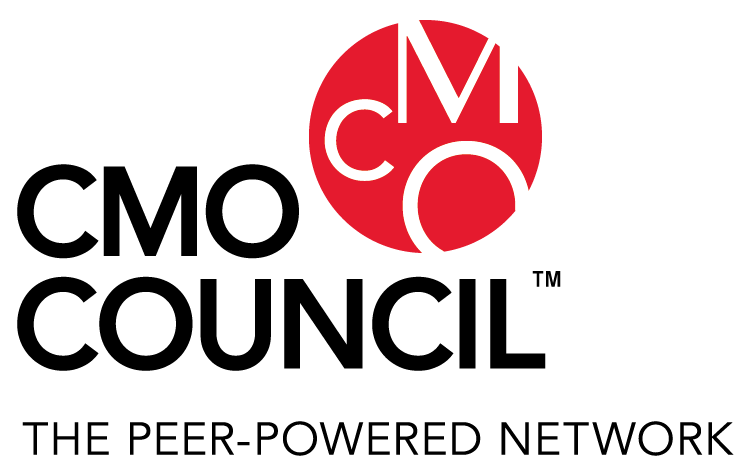 This month’s report by the CMO Council provides a nice overview of the areas where CMOs are claiming the title of “Chief Growth Officer”, very aligned with the Chief Outsiders approach of our Growth Gears. This graphic shows the areas where the CMOs have above average impact, according to the research by the CMO Council.